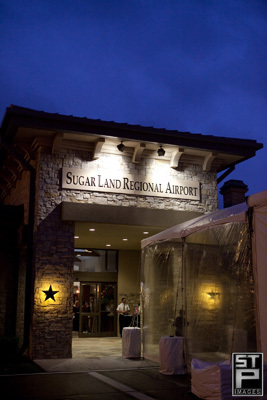 In keeping with the fact that Texans just can’t agree to having a recession, Prime Living Magazine hosted the Gateway to Luxury event Thursday night at Sugarland Regional Airport and asked STP Images to photograph the festivities. 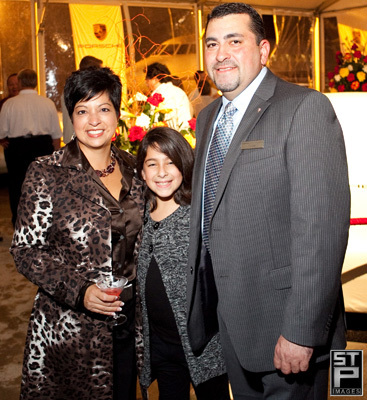 Sponsored by Prime Living Magazine, Porsche and Marquis Jet, the event was held on the tarmac at the airport with a tent to keep the warm fall weather off of everyone. 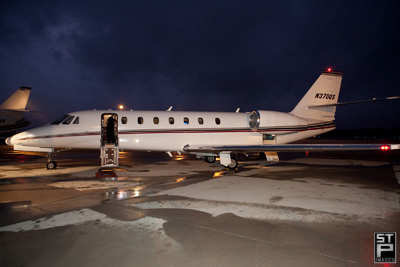 Using an airport tarmac ensured plenty of room for the cars, jets, food and drink. The Porsche Panamera made another apperance and stole the show. However, the tour of the Marguis Jets were pretty awe-inspiring. 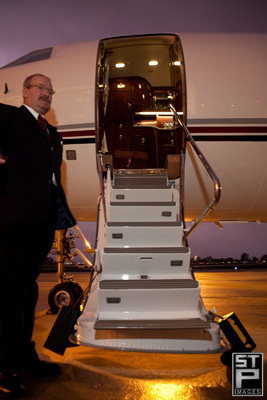 Someday, if I sell enough event photos, I’ll travel to my next conference on my very own Marquis Jet. 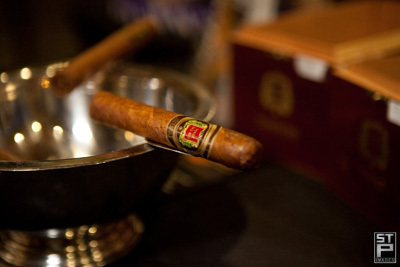 Great sticks were handed out from Cigar Cigar! in Sugarland to the attendees and I can tell you that the maduro Oscuro from Pinar del Rio was quite a nice smoke – really smooth for a maduro for sure. Take a look at a few of the images below. 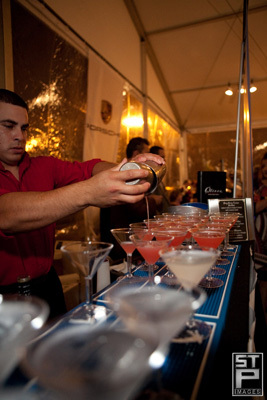 Let STP Images know if you have an event coming up that needs photographic coverage. TO SEE ALL THE IMAGES FROM THIS EVENT, OR TO PURCHASE PRINTS OR JPG FILES, CLICK HERE.